We take pride in our unique production process and the advantages it offers, giving you a high-quality product that you will be proud to own. 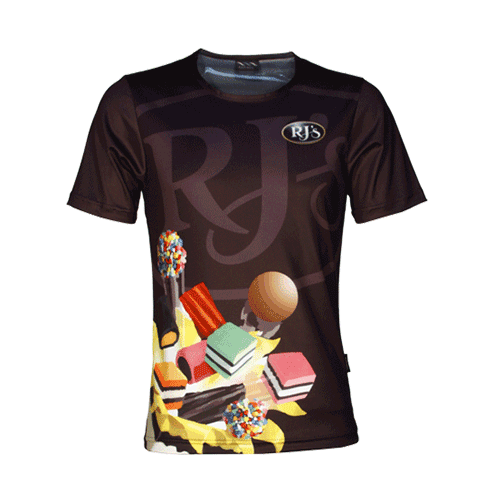 Using modern sublimation print technology and quality fabrics, we make your new self-designed T-shirt, shirt or polo a stylish eye-catcher and your new favourite! Just give it a try! We print every fibre of your shirt, rimless and all-over, from seam to seam! Up to the corners, on sleeves and collar. And all of this at no extra cost! Your creativity has no limits, we can print all colours and colour gradients in high-res directly onto your shirt! We use the same process for each printed garment. Whether you only order a single piece or many shirts – we'll print any T-Shirt in the best quality at a fair price! In our large and constantly growing selection of more than 40 products, there is always the right shirt for you! Whether you are looking for T-shirts, polos, ice-hockey shirts, basketball jerseys, BMX tops, netball dresses – just start exploring our product portfolio! Our performance polyester garments have excellent functional features. The integrated Dri Cool technology allows them to be breathable and quick-drying at the same time. They also contain some UV protection qualities. The Dri Cool technology also provides a comfortable, cool and dry touch on your skin without drying it out, and therefore it is your reliable partner, especially during heavy sporting activities. Sublimation print dyes the fibres of the fabric, so it feels just like the fabric. You will not notice any difference between the printed and the non-printed area surfaces on your shirts or jerseys. No matter how often you wash your shirt – even after a long time, you won't see any cracks in the printing and the colours won't lose their brightness and intensity. Our shirts are easy to wash in the washing machine at 40 °C. The garments are crease-resistant and will not bleed colour or shrink when washed. The polyester fabric used in our shirts is very light and feels softer and smoother than conventional cotton. Whether you are a professional or a beginner on the PC, our self-explanatory online designer is intuitive and easy for everyone to use. *Some exceptions may apply (names & numbers, larger sizes). Our aim is to be your first choice for personalised and fully printed T-shirts or garments. In particular, we want to inspire you with our all-over printable garments and show you the advantages of using our sublimation printing technology. Let your ideas run wild don't limit them, as we won't limit your design colour or size. We love to see you bring your ideas to life! 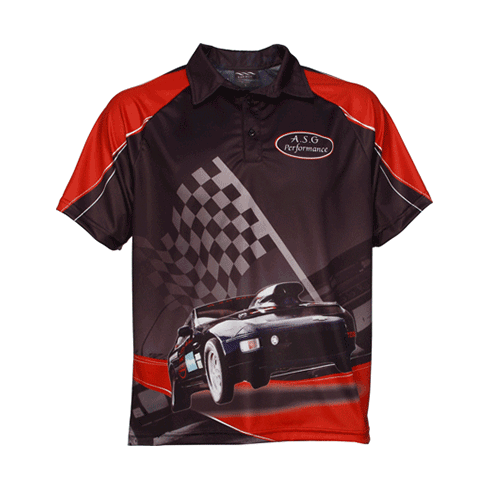 Choose from one of our T-shirts, polo shirts, shirts or other garments and fabrics. Or go above and beyond to create your self-designed sports shirt for ice hockey, rugby, football, BMX or any other sport. “Design block”? Don't fret, we know the feeling! That's why we have designed some examples as well as pre-designed elements you can use on your garment to help inspire your “inner designer” and encourage you to create your own style using them. We will also happily answer all arising questions. Enjoy our online designer shop, it was made just for you! Whether you are a professional or just a beginner on the computer – we are certain you will enjoy the experience of using this unique tool. It is almost too easy! We will provide you with only the best: We promise you the best quality and production – and your own individual style! And unless you order loads of them – no one else in the world will have the exact same. Think about that. We print the right shirt for every purpose! Designing and creating your unique fashion has never been that easy! In our online shirt designer with 3D preview, you can create without limits. Bring your ideas to your shirt in a few easy steps: All-over printed, full-colour, offering the highest quality and resolution! Our intuitive shirt designer allows you to upload your own design patterns, graphics and pictures and to place them wherever you want. Customise not only the front and the back of your shirt, but also the sides, sleeves and the collar. No matter if you want your photo or graphic printed on the full shirt surface – we at KAPINUA will make it happen! 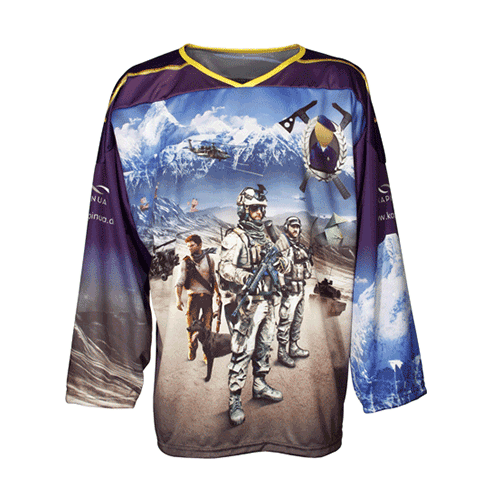 All our shirts are printed by using the modern sublimation printing technology. "Sublimation" is actually a term from thermodynamics and describes the direct transitioning of a substance from a solid to a gaseous state. The material skips the liquid aggregate state through the pressure and temperature conditions during the sublimation. Thereby, the ink penetrates the fibers completely. We obtain a high color depth and intensity as well as a high-resolution printing... All in all a high-quality result that will not lose intensity or change colour with time! 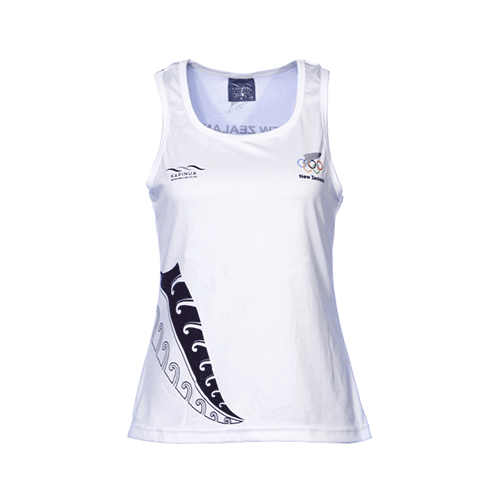 Sportswear, team wear, shirts – we can realise individually designed garments and print on the whole surface! You want to stand out with your sports outfit or with your club shirts in the next match and present your unique jersey design idea? Then, our all-over printed shirts and singlets are just the right thing for you! You already have a concrete idea? Realise it by using our intuitive online shirt designer with 3D preview now. Or use one of our jersey templates which you can still change, re-colour and adapt to your personal needs. You want to transfer the shirt design to other sizes and change the names and numbers printed on the back or the sleeves? No problem at all: With our integrated serial individualisation feature, you simply enter names, numbers, and sizes of your team mates. We can then easily create an entire jersey set for your team. 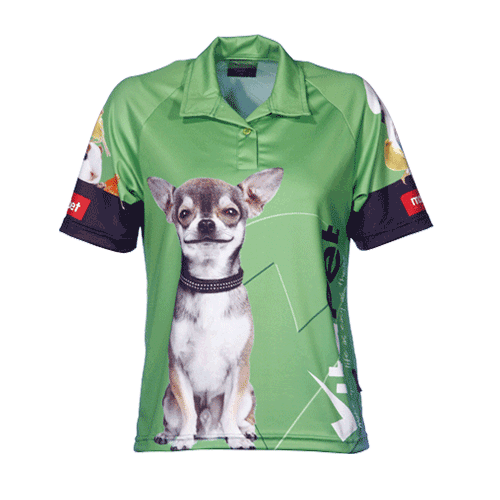 Your all-over printed shirts are the eye-catcher at the next race, tournament or match – with your unique team wear, your next sporting success is almost sure! By the way: In 2008, we received the special order to equip New Zealand’s team for the Olympic Games in Beijing with a comprehensive jersey set. As you can see, we have the expertise to design and print sports and team wear! For companies, all-over printed team apparel is an interesting option: Give your co-workers a both consistent and unique appearance by designing something individual and impress whoever you meet. From a simple single-colour polo shirt with your logo printed on the chest up to a striking shirt with a colour gradient or photo prints on it – you design your work wear exactly according to your requirements! Of course, it is no problem to personalise the names of each employee as well as the associated function or position in the company and print them directly onto the shirt. 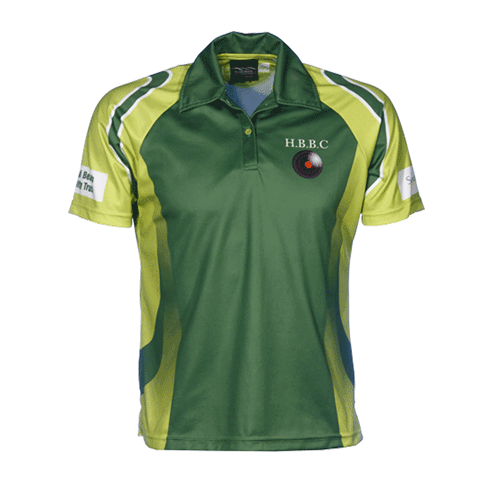 Using our 3D shirt designer, you can also easily upload the company’s logo and choose colours and shapes, so your team wear will correspond perfectly with your corporate design. Still not convinced? We will gladly advise you personally to business solutions and equipment for all your staff! Just contact us, we are happy to help!